The dirty 1/2 dozen are back, in all new dark. Ready for more covert operations, and secret missions. The new technologies are ready to be destroyed, and the Nazi forces are now tougher than ever. Their guards are now trained for that commando scum. First time it was uneasy to sneak in, this time, it's impossible to sneak out. Will you come in? 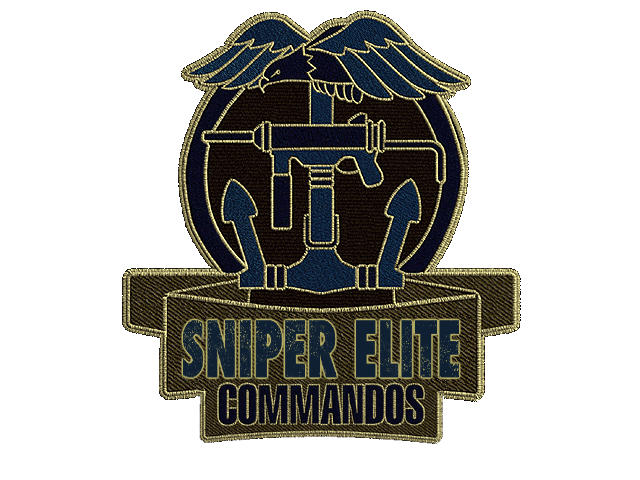 Mission editor for Commandos BEL, mission pack BCD and Commandos 2. 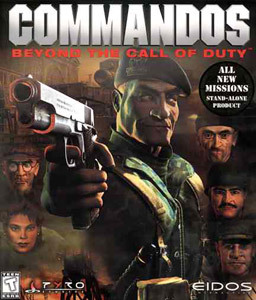 Need Commandos: Beyond the Call of Duty installed. Run cmod_setup.exe and select directory where the game is installed. is possible edit the page of the game?? is very poor, have very bad look.